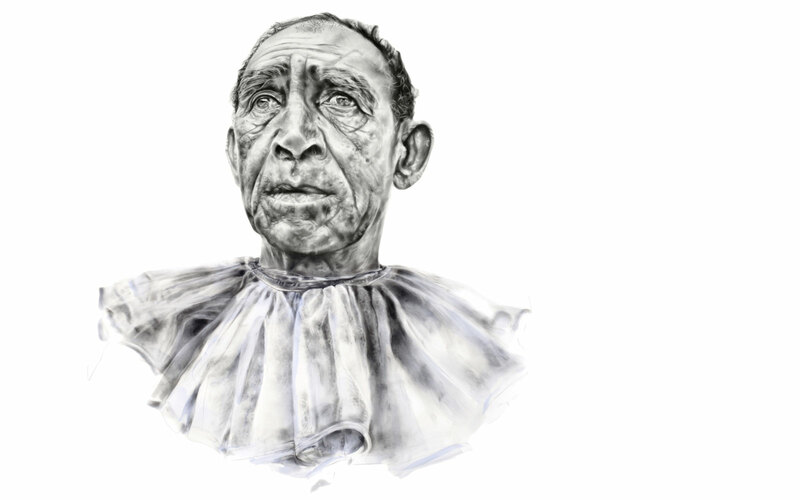 MARIE STANDER » Annual Art School Exhibition Opening! Annual Art School Exhibition Opening! Please join us for the opening of our art school’s annual exhibition! Exhibition to be opened by Prof. Stella Viljoen, at 18:30, on Tuesday, 27 November 2018. 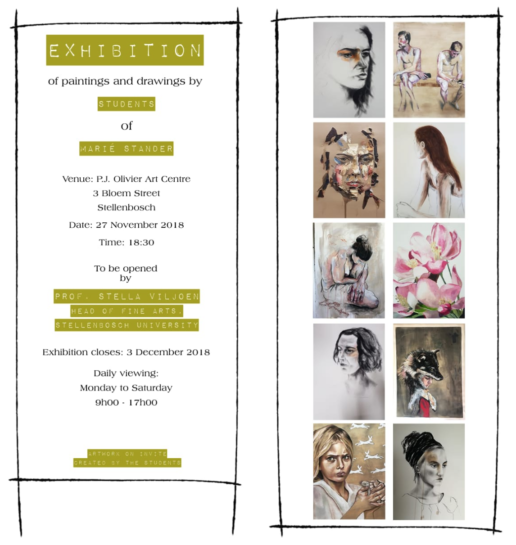 Exhibition closes: 3 December 2018.